What the? ANOTHER Book? And more appearances? That’s right, another year, another book! That’s the way it’s been going. Who knows if it will continue that way? 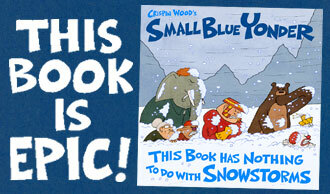 Still, you can click here to order the latest! 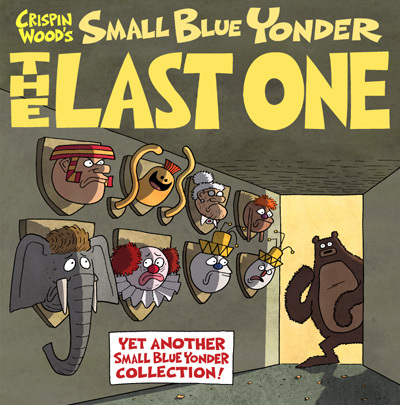 Small Blue Yonder: The Last One. You might ask, “Is it really the last one?” Yes. It is. It’s The Last One. There will be more shows later this year. I’ll add those dates when they’re confirmed. Stay tuned! I’m looking forward to all of these dates, hope to see you there as well! 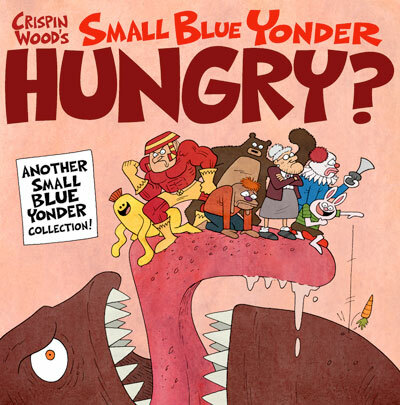 Small Blue Yonder Is Five Years Old?! 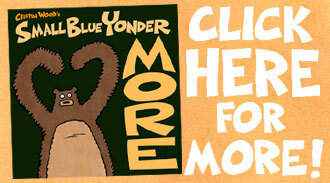 Did you know that Small Blue Yonder turned five years old? I can’t believe it either. Time flies, and all that. 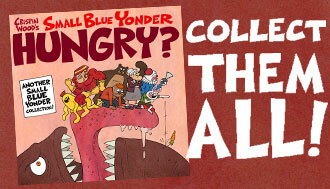 With that in mind, what the heck, here I am once again posting a photo of the stack of every SBY comic to date. It hasn’t toppled yet! (Only a matter of time before I absent-mindedly knock it over.) 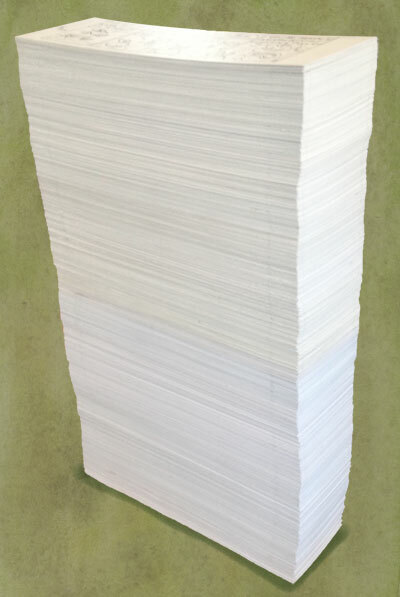 That’s 1,390 comics and counting, dang! I love drawing SBY comics and will continue to do so but with five years under my belt I may have to shake things up and do some other things. I’m working on a short story for a comics anthology, want to do a long form book as well. So I may not post as regularly as I have been. Don’t worry though, I’m not going away! Stay tuned for more updates. I’m compiling another collection; that book, my fifth, will be out in a month or so. 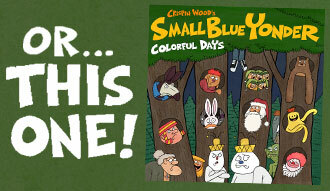 And I’m scheduled to appear at a bunch of comic festivals this spring and summer, really looking forward to those.